Though many homes list for more off the market, the Singleton House is listed publicly for $75M, boasting 10 bedrooms, 12.5 baths and seven gorgeous acres. 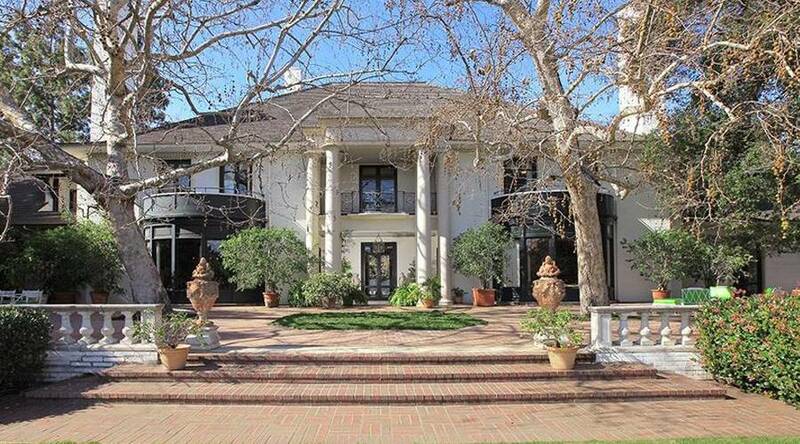 It is the most expensive listed home in LA! Read the full story on Haute Residence!